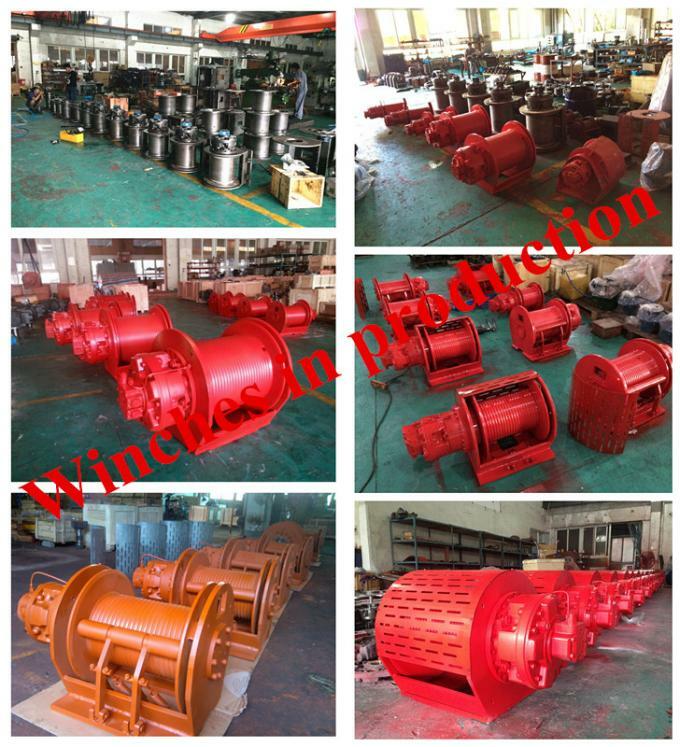 We are the China-based manufacturer of hydraulic winch (hydraulic winch, hoisting winch, wireline winch, cargo winch, drilling rig winch, crane winch, marine winch, dredger winch, hydraulic winches, compact winch, free fall hydraulic winch) with more than 10 years experience in designing and manufacturing different types of hydraulic winches fro widely application. 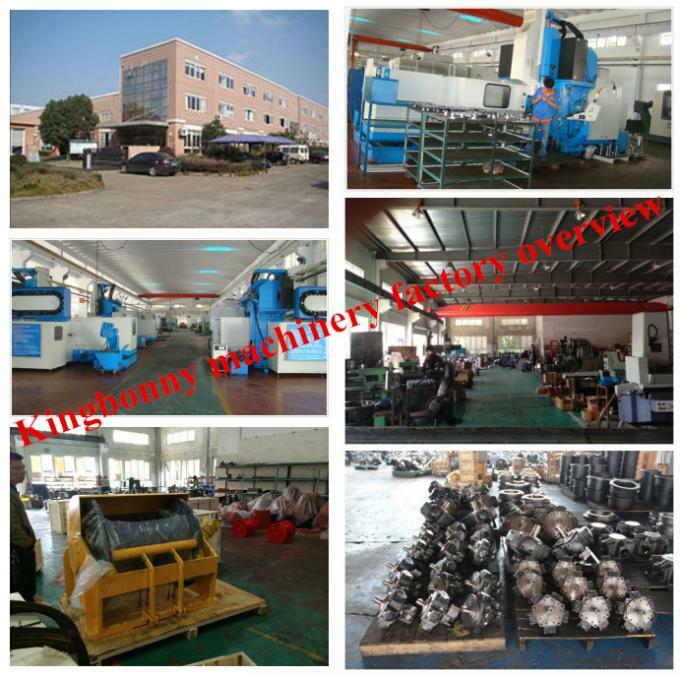 We are the group company in China, the registered capacity is 6,000,000 and the factory area is about 6000sqm. Staffed with 150 employees, including 10 engineers. 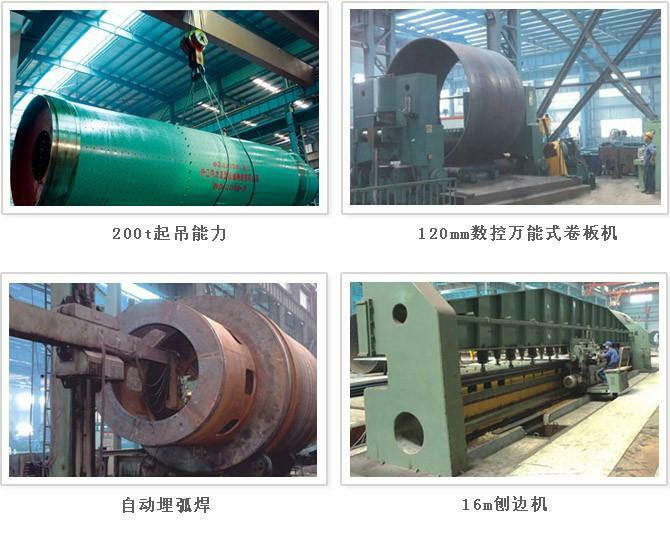 The products are widely used in engineering machinery, ship-, petroleum-, mining industry, metallurgical machinery, light industry, agriculture, enviroment. 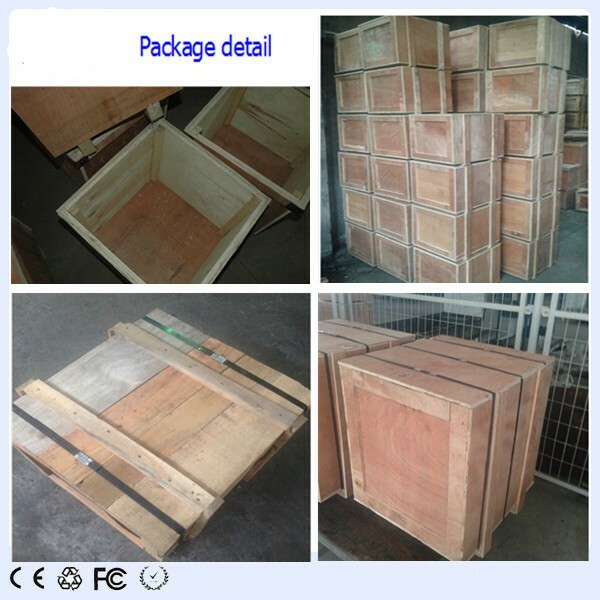 Now we are stepping into the international market, our products are being exported to Germany, USA, CANADA, ITALY, NETHERLAND, KOREAM, SINGAPORE, TURKEY, AUSTRALIA, INDIA, INDONESIA and others. 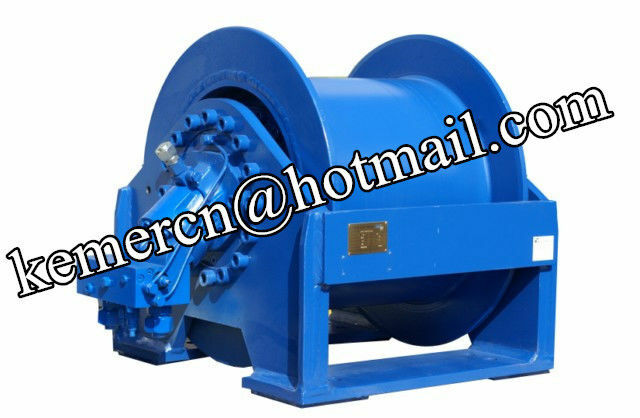 For the winch in the picture, it is our AF series hydraulic winch, which is widely used in ship crane, harbor, petroleum, drill machine, engineering machinery, geological exploration and construction machinery. It is the best choice for those situations which requires large power, high speed and high security. 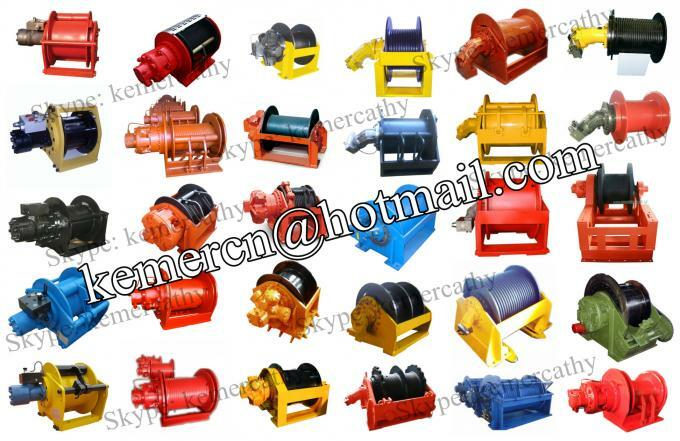 1.Two-or three-stage planetary gearboxes, smooth operation and reasonable structure. 2.Normally closed friction type brake, high braking torque, safe and reliable operating. 3.Small volume, compact structure and high transmission efficiency. 4.Axial fixed or variable hydraulic motor with long life operating. 5.Mounting frame is available on request. 6.Balance valve, shuttle valve, limit switch and other accessories are also available on request. For the folowing specification in the table, it is for your reference. We can also manufacture the winch with pull force up to 60,000kgs based on your requirements.